The farm is located on Ruawhata Road at Mangatainoka in the North Island of New Zealand. 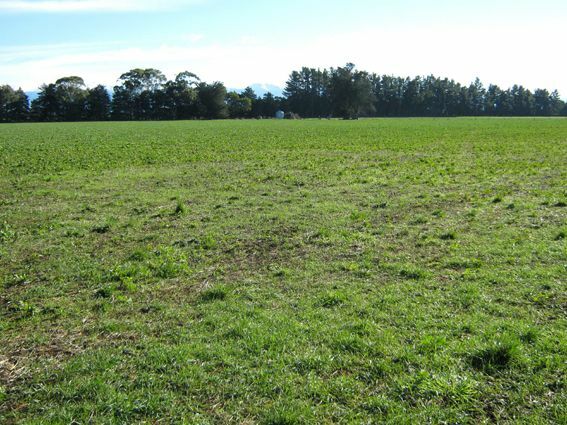 The property is well located in the northern Wairarapa being approximately 5 kms from Mangatainoka and 11 kms from Pahiatua. It is 38 kms from Palmerston North. The property is in 11 titles. The contour is predominantly flat with an estimated 20ha of undulating / rolling land. The soils are mainly Kairanga silt loam and Manawatu silt loam. 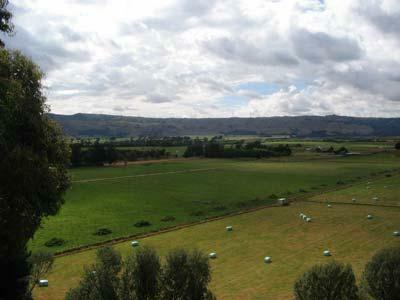 The property is bordered on part of the northern boundary by the Manawatu and Mangahao Rivers. These rivers do flood from time to time onto part of the farm. Directors are confident that this risk will be able to be managed within the budgeted projections. Kiel and Michelle Berry have been managing the property since 1st June 2008. 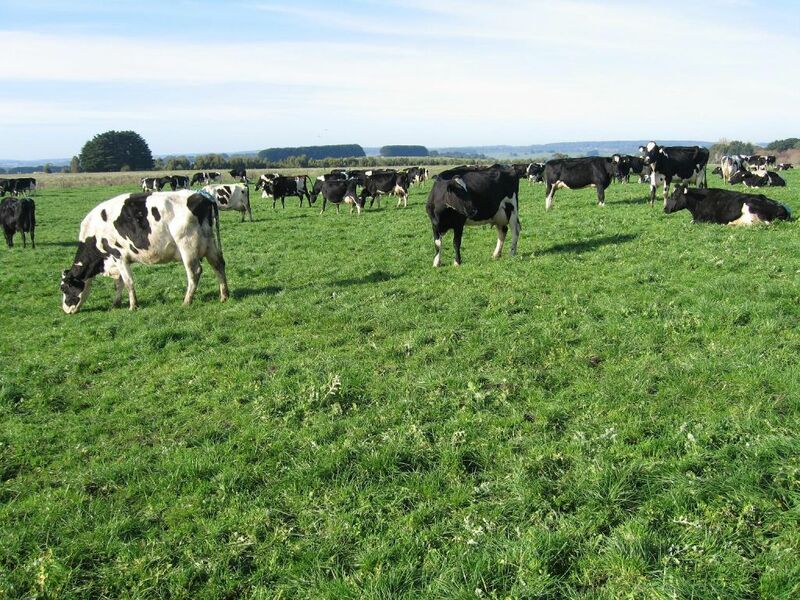 They were recipients of the Dairy Farm Manager Awards at the Manawatu Horowhenua Rangitikei Dairy Industry Awards held in February 2008. They continue to add value and grow their experience in managing this property. 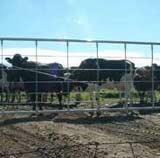 In 2008 a new 54 bale rotary shed was built, with a 450 cow feed pad. This will streamline operations and increase production. Capital growth will be achieved through increasing production. The farming policy will provide more investment in fertiliser and a more active management of the pasture and an increase in production. The business plan focuses on achieving increases in production through improving farming practices. © 2009 Dairy Farm Investments. All rights reserved.